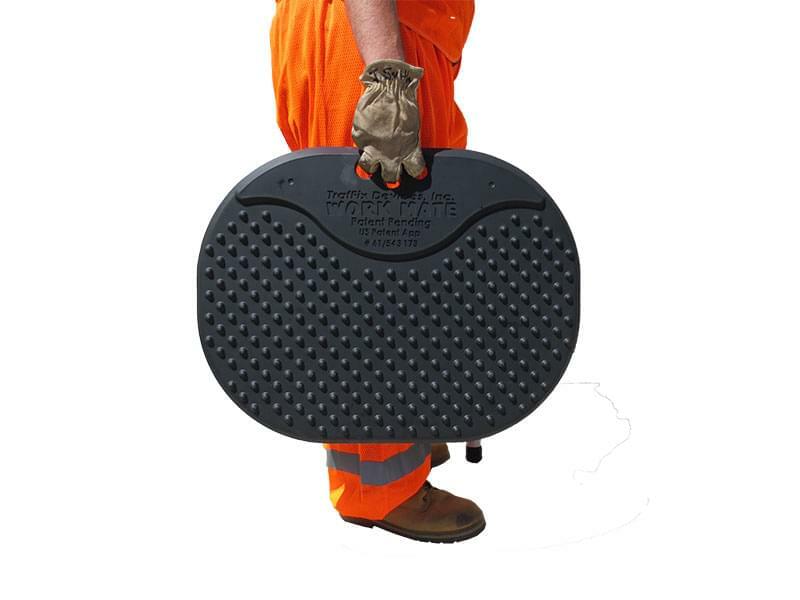 The Work Mate from TrafFix Devices is an anti-fatigue mat that is designed to reduce fatigue caused by standing for long periods of time on hard surfaces. 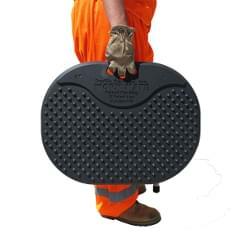 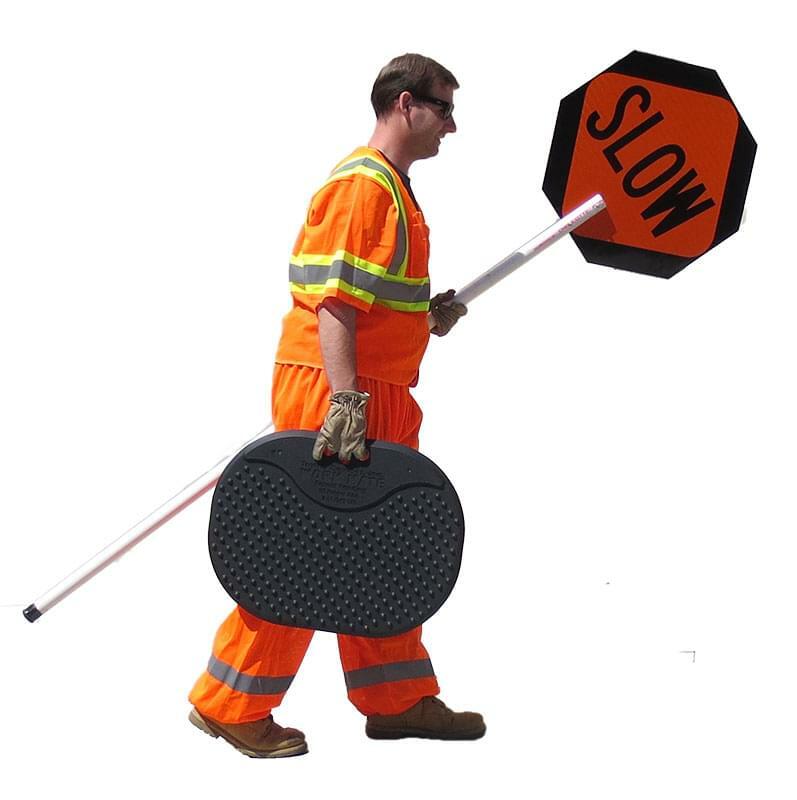 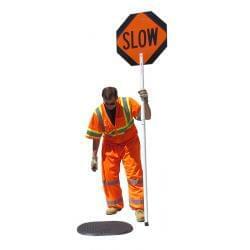 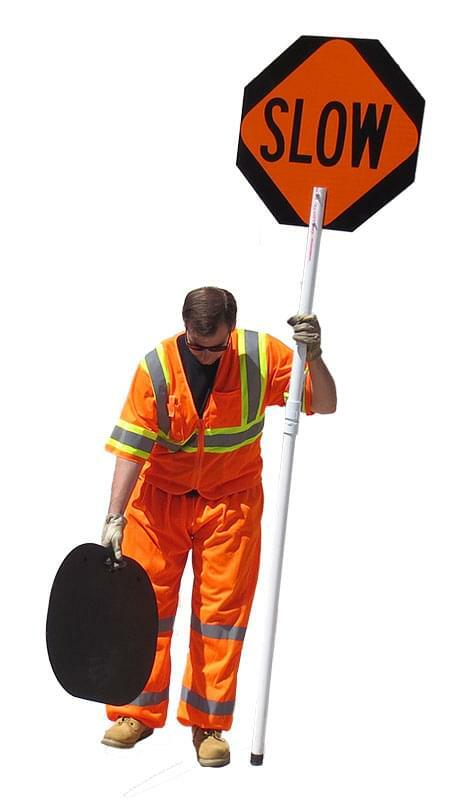 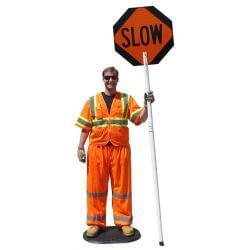 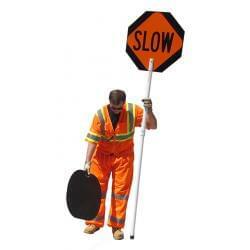 Anti-fatigue mats are especially useful during traffic control operations where a flagger must remain stationary. 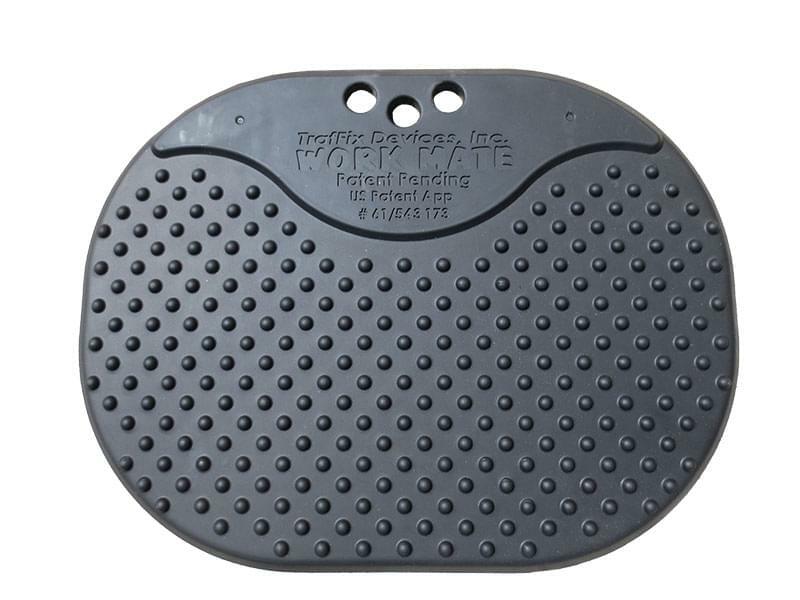 Buy the Work MateThe Work Mate, along with other anti-fatigue mats, are used to decrease foot weariness for workers who stand in one position for extended periods of time. 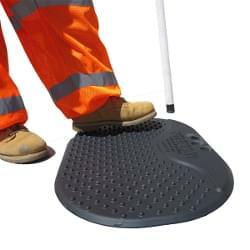 Tiredness, soreness, and discomfort after long hours of standing are the combined effect of several factors, including the workers' footwear, the surface under the Work Mate and the nature of the work itself. 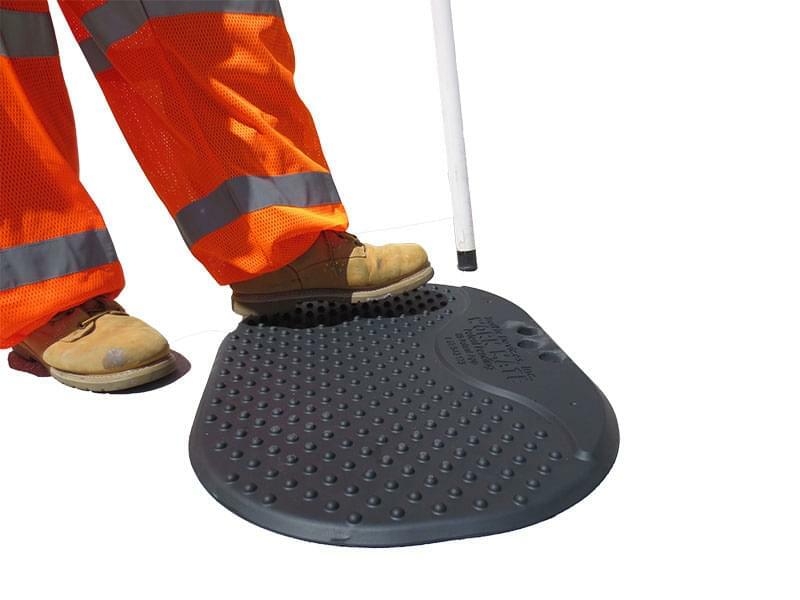 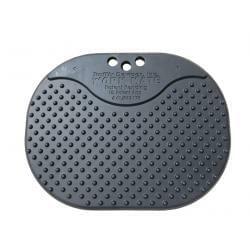 The Work Mate can help to alleviate some of the discomfort associated with standing on hard surfaces for long periods.